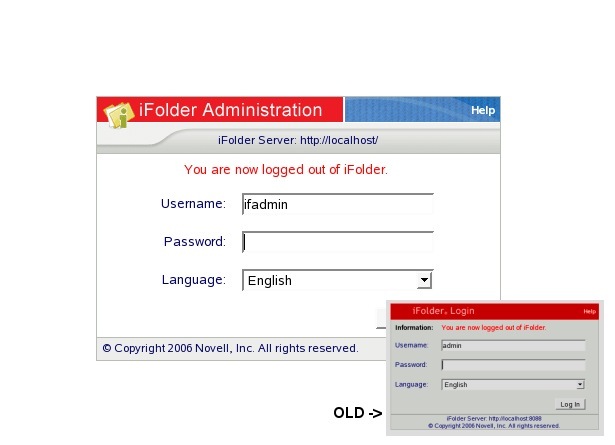 CSS changes have been made to iFolder Web Admin console. Have a look. 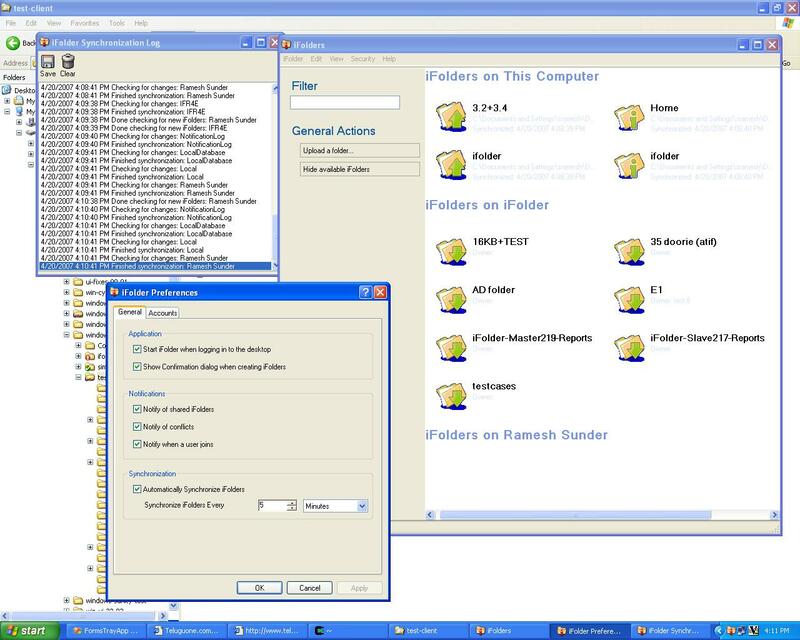 This has the new and improved UI which is identical to the 3.4 Linux clients. 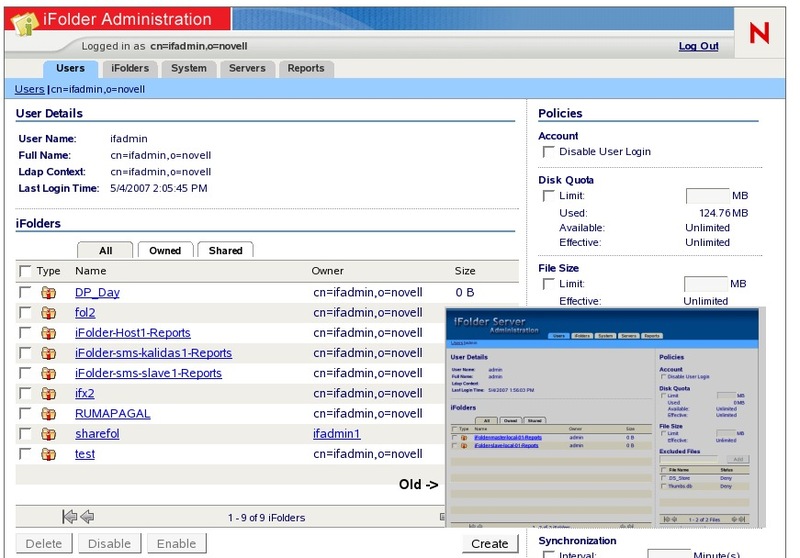 Eric from virtualomni.com has written a post on New Features in iFolder 3.6 . Check it out !! Yep !! I know … Exciting !! Slog – A Collaborative Blogging App. If you need clarifications regarding these shoot a mail to ifolder-dev Mailing List or drop in #ifolder @ irc.gimp.org. /me stupid – listen to that little voice !! I was Stuck with this weird Bug. I was not able to reproduce it consistently. But whenever the testing team tries it out, they get it in the first attempt. I knew that it had to be in the POBox code. but someow i never listened to that little voice. So i kept investigating the iFolderListStore HashTables. Got a lot of info abt the behaviour of the client from there. Totally frusturated abt this bug ( one of the reason for no posts for 16 days). Anyway … this is how i solved the Bug .. I created the StackTrace object and printed it out. within 60 seconds , the bug was located and killed. Well now kill some more bugzzz … the hunt is on ..